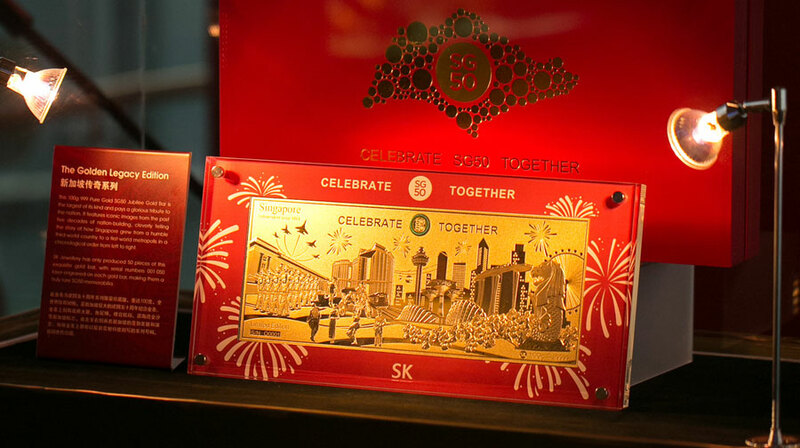 We introduced a line of SK 999 Pure Gold Jubilee Gold Bars, featuring designs commemorating and celebrating Singapore’s 50th year of independence. 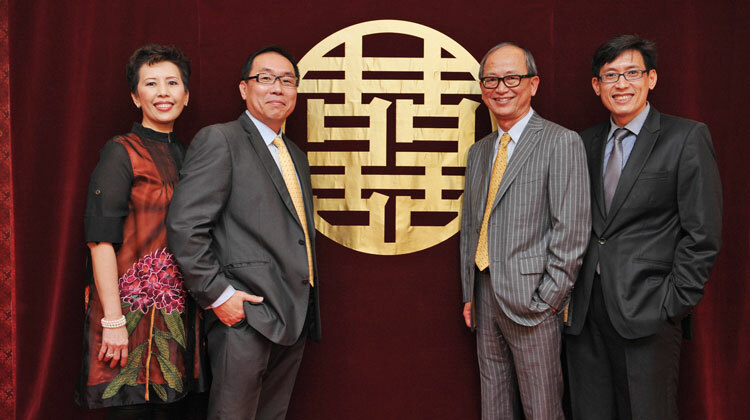 We also celebrated establishing a new record in Singapore’s Book of Records, for the largest 100 gram pure gold bar. 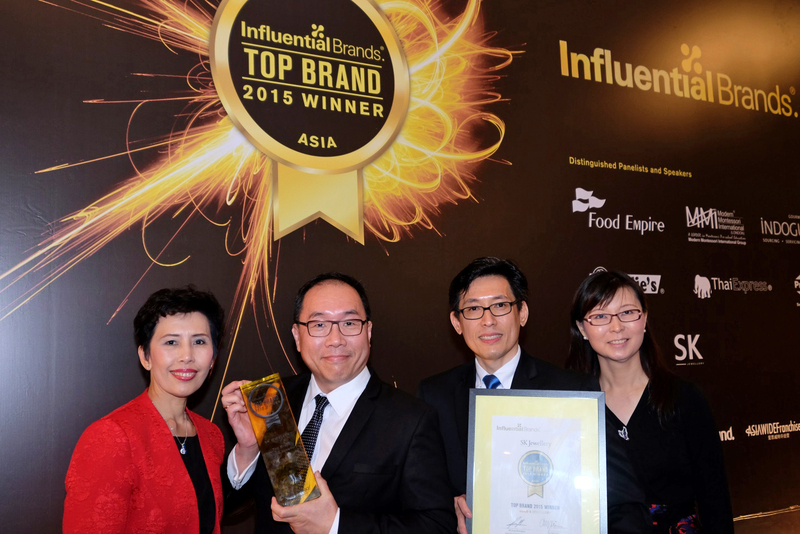 We were awarded the Singapore Prestige Brand Award – Established Brand category, and the Singapore Prestige Brand Award – Most Popular Established Brand, from ASME and Lianhe Zaobao. 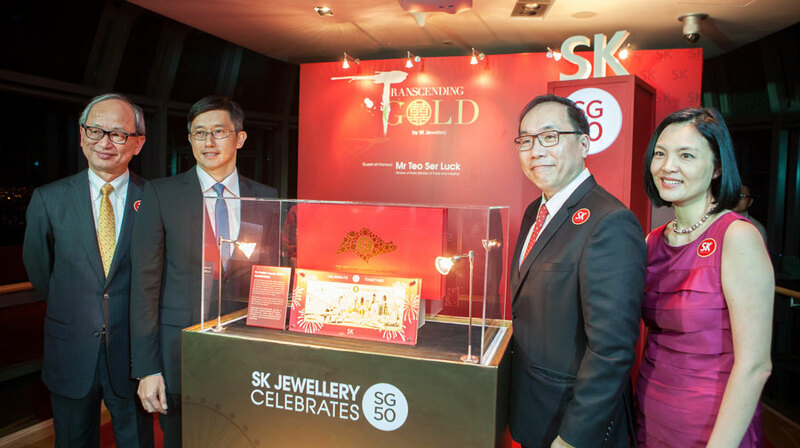 We boldly pioneered the jewellery market with the launch of SK 999 Pure Gold under our SK Jewellery brand, featuring jewellery products and mementoes made of 999 Pure Gold. 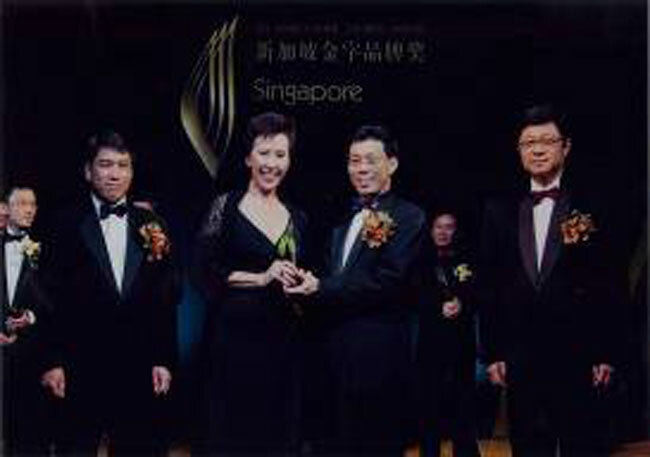 We were awarded with the Singapore Service Class certification from SPRING Singapore. 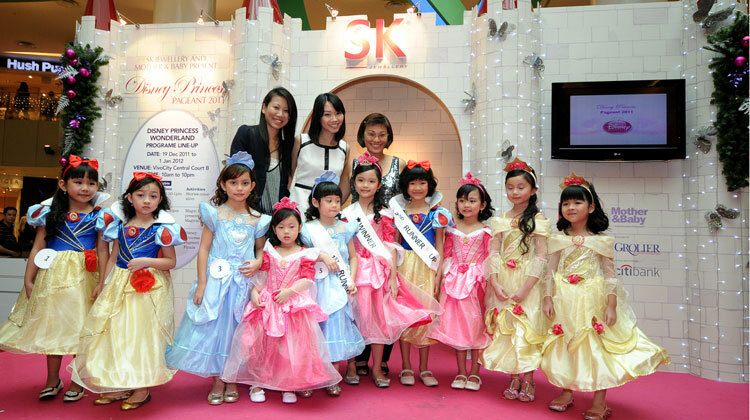 Buoyed by the success of Disney Cuties in Singapore, we obtained further licences from Walt Disney Company in respect of Disney Cuties, for Malaysia, and Disney Princess, for Singapore. 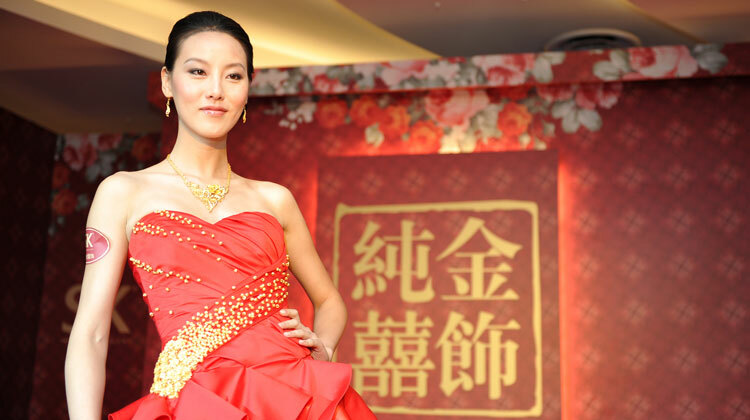 We launched our Star Carat collection under our SK Jewellery brand. 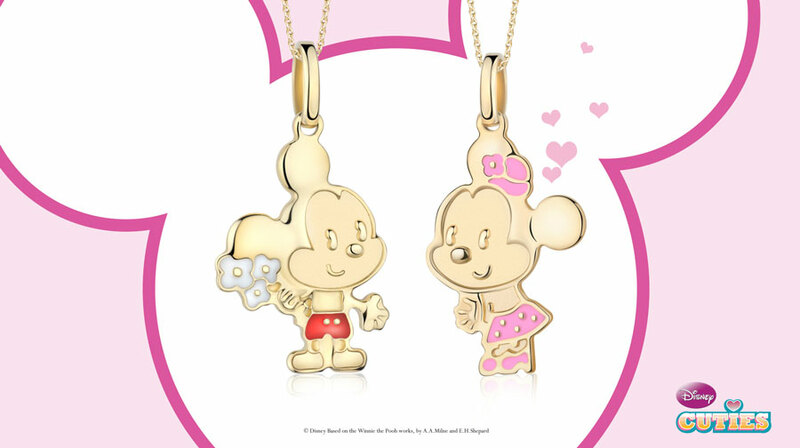 We were awarded a licence by The Walt Disney Company to design, develop and produce gold and diamond jewellery products featuring Disney Cuties (stylised caricatures of classic Disney characters), for Singapore. 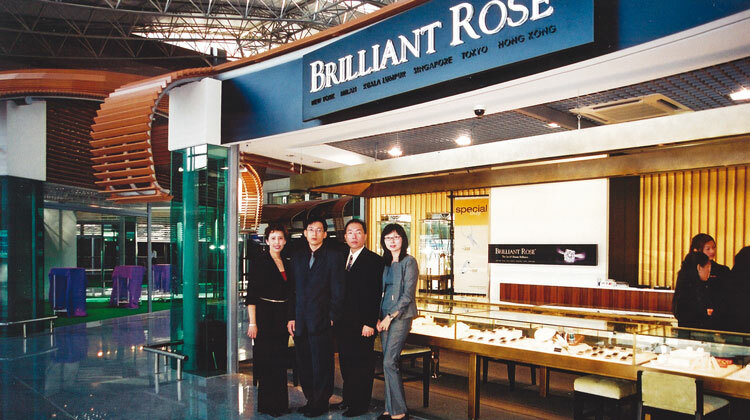 Our Group received the Singapore Service Star accreditation from the Singapore Tourism Board, as well as the Singapore Prestige BrandAward – Promising Brand category from ASME and Lianhe Zaobao. 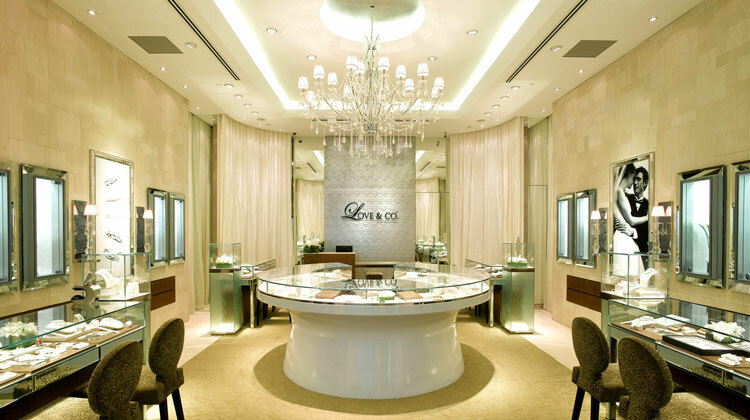 We launched Love & Co. – the first jewellery brand to specialise in bespoke bridal jewellery, particularly engagement rings and wedding bands. 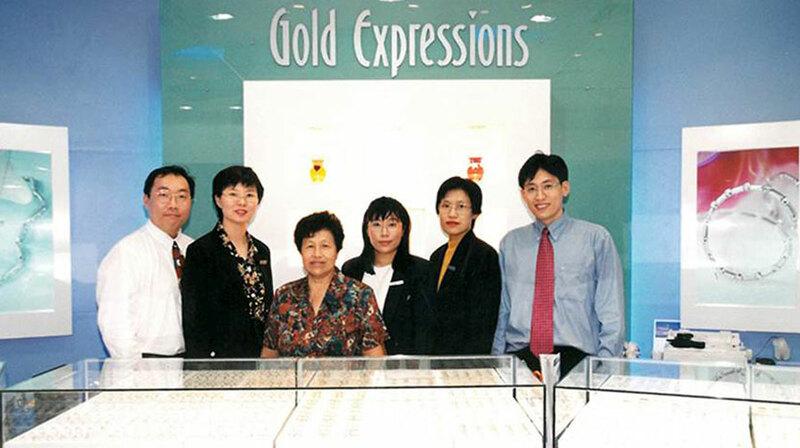 Our Group received the “Quality Jewellers of Singapore” certification from the Singapore Jewellers Association. 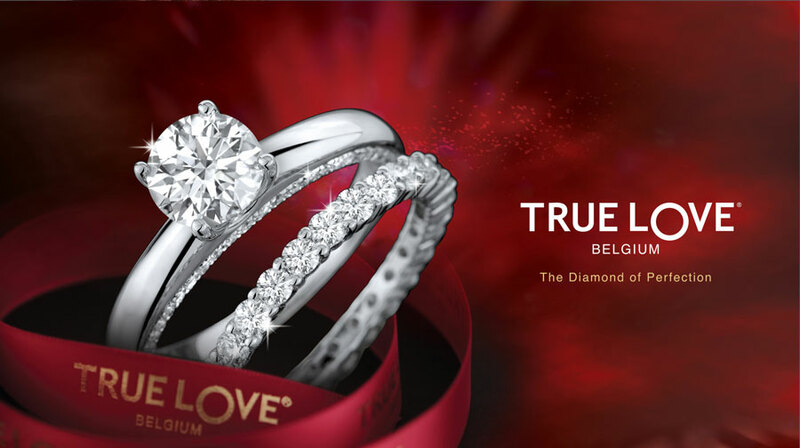 Our proprietary True Love diamond collection was launched under our SK Jewellery brand. 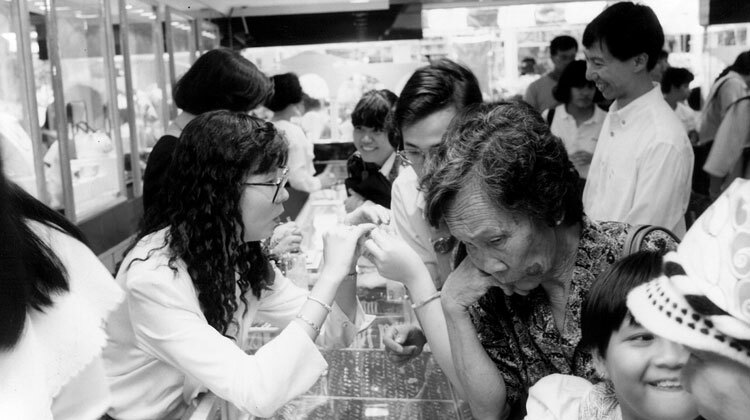 Witnessing an as-yet fulfilled market for affordable diamond jewellery and wanting to realise the dreams of these women, SK Jewellery was conceived. 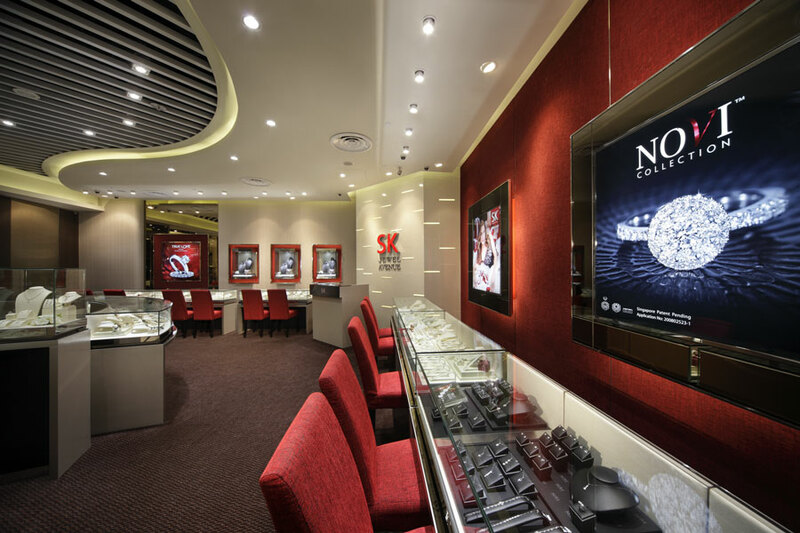 SK Jewellery offers contemporary jewellery and momentoes of exceptional value to diverse demographic audience with our extensive jewellery and special gift collections. 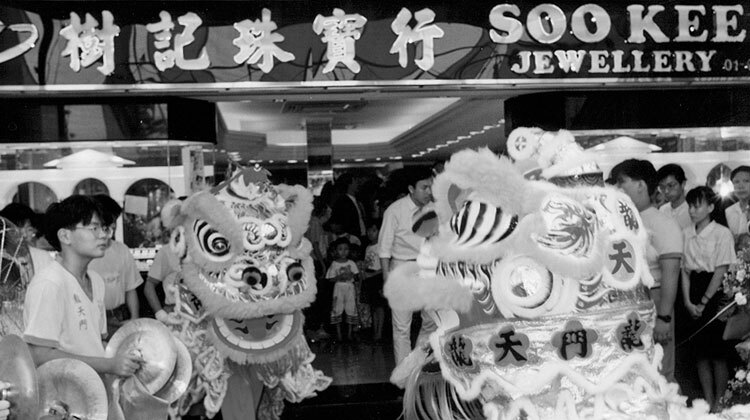 Our initial foray overseas was our first jewellery store in Malaysia, launched in its capital, Kuala Lumpur. 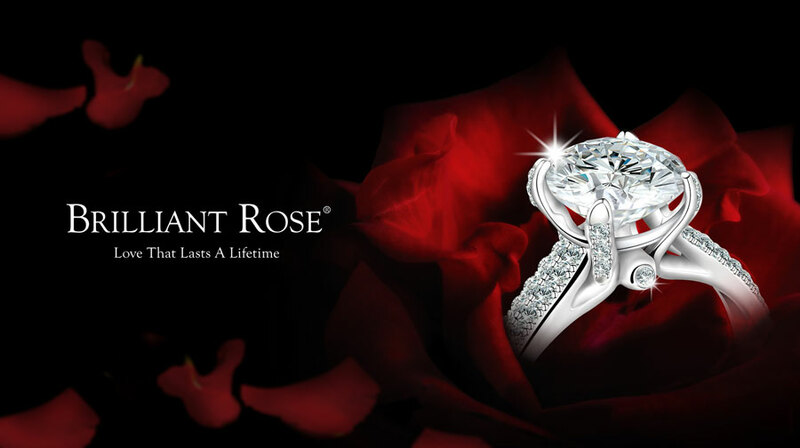 We secured exclusive distributorship rights for the Brilliant Rose diamond brand in Singapore and Malaysia. 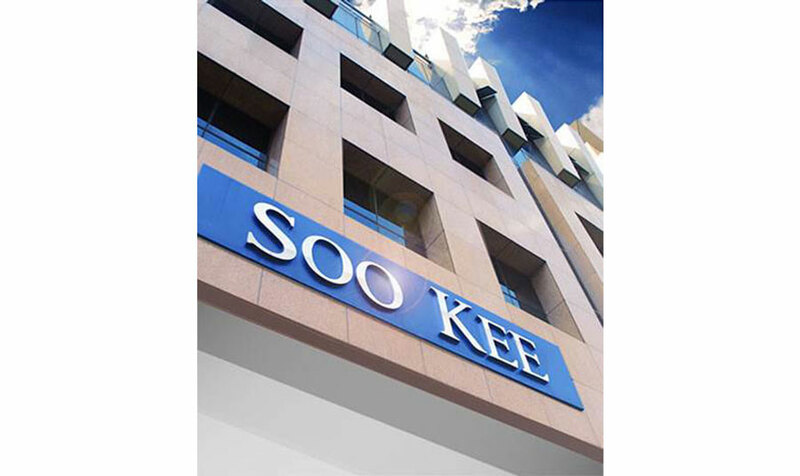 We relocated from Bedok Central to our current corporate headquarters in Kaki Bukit Place, due to the significant growth in our business operations and staff. 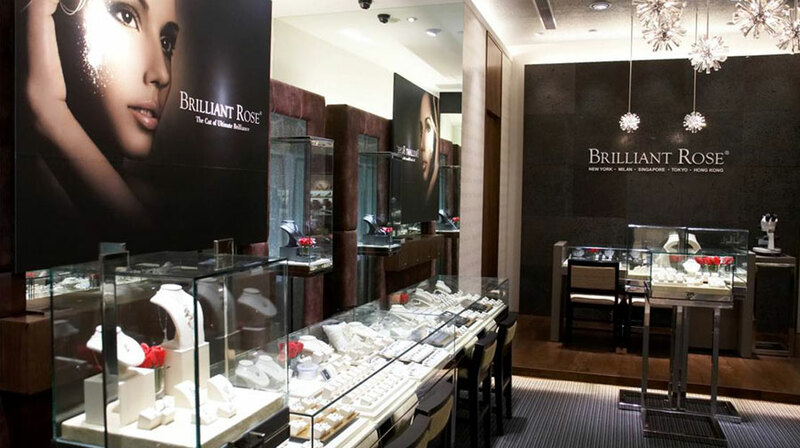 We began retailing contemporary white gold and diamond jewellery products. 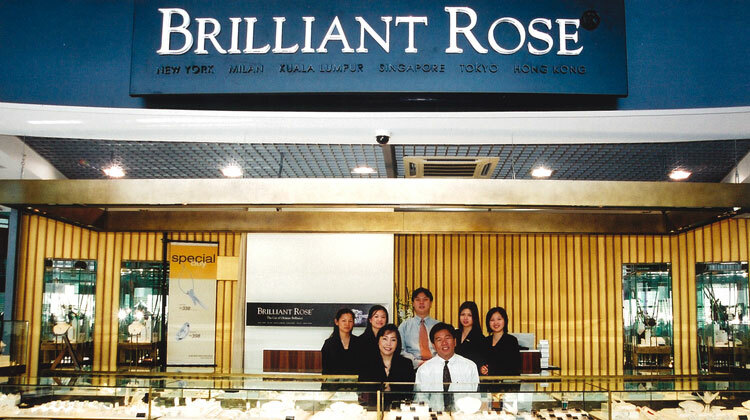 We were one of the first Singapore jewellers to offer such jewellery products, and our new white gold and diamond products were well-received by Singapore’s consumers. 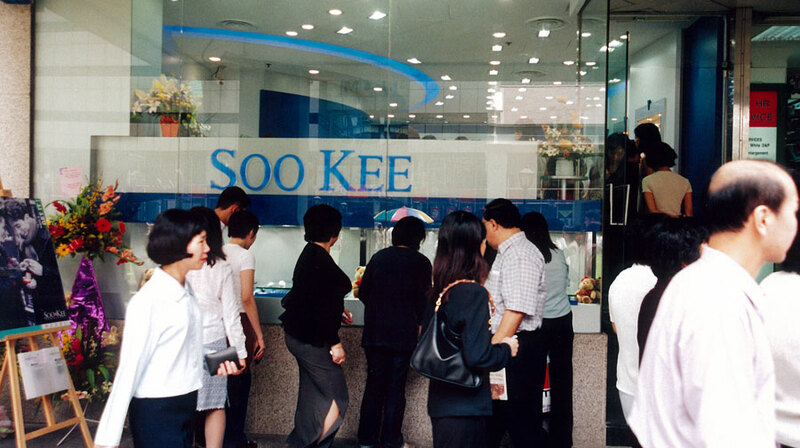 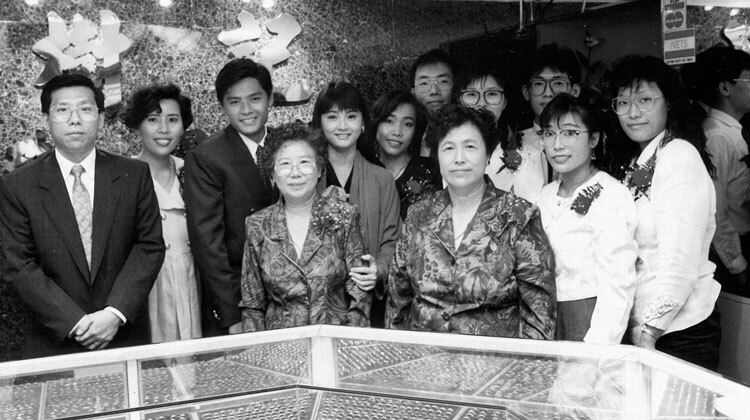 Our Group was founded and we opened our first jewellery store under our “Soo Kee Jewellery” brand in Bedok Central, Singapore, predominantly retailing yellow gold jewellery, in line with the then-prevailing consumer tastes and preferences. 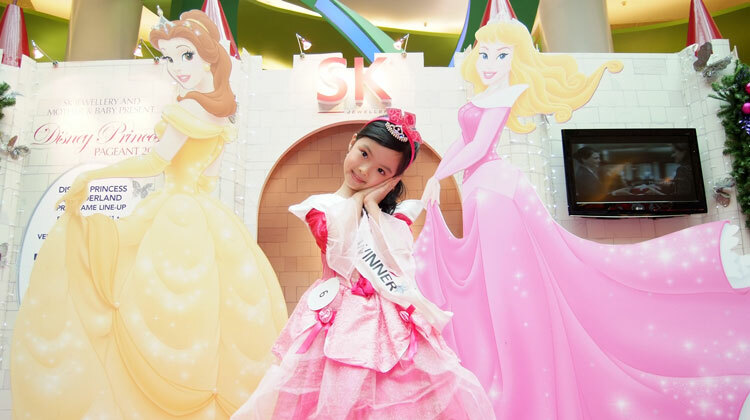 © Copyright 2019 SK JEWELLERY GROUP | All rights reserved.